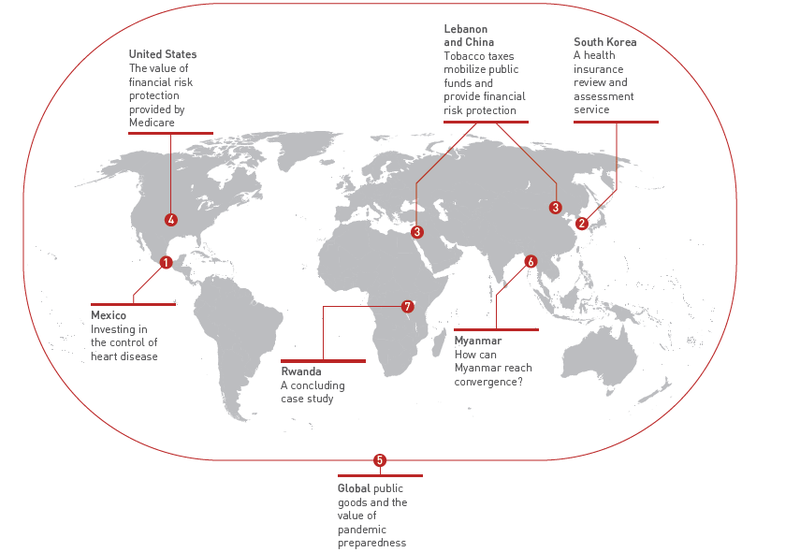 The last few decades have seen an extraordinary transformation in global health outcomes. Nearly 7 million fewer children die each year today than in 1990. Global average life expectancy has risen by six years over the same time period. Given this health progress, which was largely due to scaled up domestic and international health investments, should policymakers conclude that the time is now right to shift their investments away from health toward other sectors, such as climate or agriculture? That’s certainly an argument that some development experts have made. But a new report that I co-authored with two of the Center’s collaborators, Dean Jamison and Naomi Beyeler at the University of California, San Francisco, with our colleague Hester Wadge at Imperial College London, argues that such a shift would be a mistake. It could threaten this recent progress and cause a sharp rise in avoidable deaths, such as from malaria. 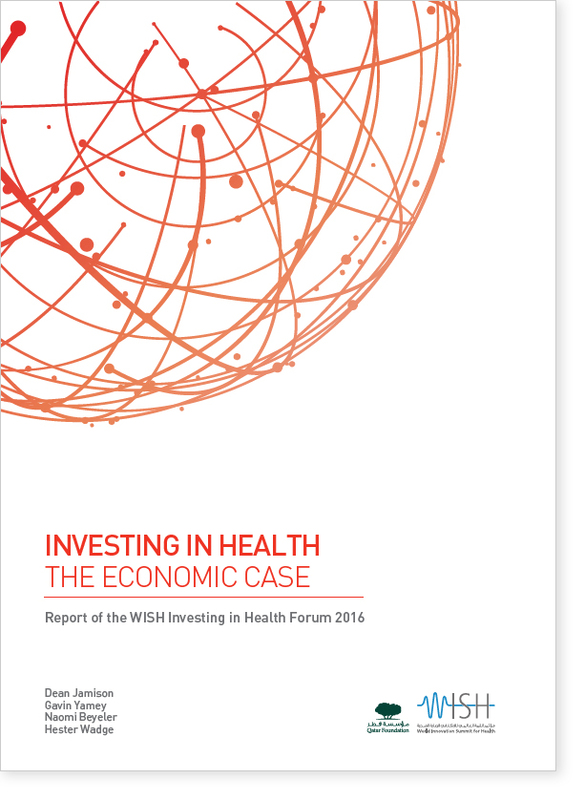 Our report, Investing in Health: The Economic Case, was launched yesterday at the World Innovation Summit for Health (WISH) in Doha, Qatar. We argue that demoting health investments makes no sense, given that “health has arguably made the largest contribution to sustainable development.” Building on previous work by the Commission on Investing in Health, we synthesize the latest evidence on the economic value of investing in health and provide seven new compelling case studies of the large returns to investing in health (see map). Our report has three key messages. First, there is a strong economic rationale for investing in health. Health boosts individual and household income, as well as a country’s GDP, in many different ways. For example, healthier people work harder and take fewer days off for sickness, and healthier, well-nourished children are more likely to go to school and stay there longer, which in turn is linked to higher earnings in adulthood. Using inclusive income approaches shows the enormous benefits of investing in health and is a powerful argument for maintaining these investments. Policymakers need to do more, we argue, to make sure health spending reflects people’s priorities. Our third message is that, in determining which specific services to offer, governments and aid organizations should invest in “best-buy interventions” targeted to local need, such as vaccinations, family planning, and antiretroviral medicines to treat HIV. fostering leadership and stewardship, e.g. bolstering WHO’s stewardship capacities.